Shares of Weight Watchers are up after Oprah’s rousing speech at last night’s Golden Globes. Oprah bought a stake in Weight Watchers, joined the board and became a brand ambassador back in 2015, which helped the struggling brand regain its footing. Weight Watchers shares have nearly quintupled in the past year. 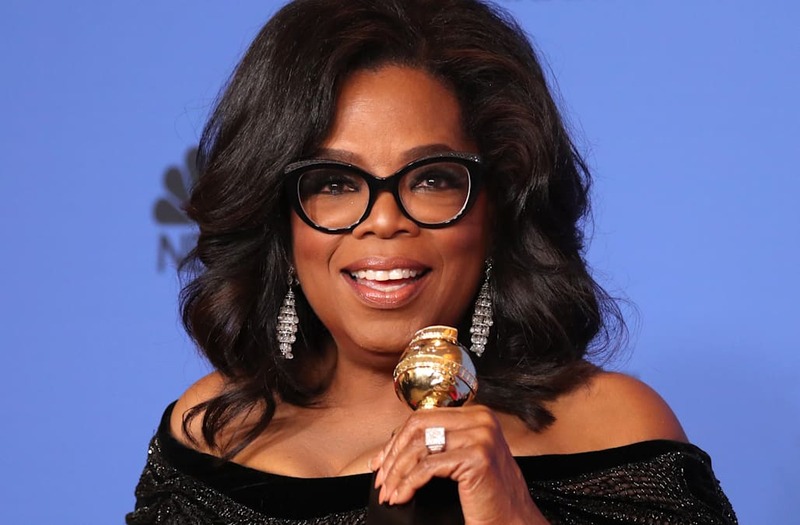 After Oprah won the night with her rousing speech as she became the first black woman to be honored with the Cecil B. Demille award, Weight Watchers shot up to 52.96 a share -- a 13 percent increase, reports Bloomberg. The media mogul and actress' speech sparked presidential talk for 2020, and the uptick in shares may be due to a CNN report that says she’s ‘actively thinking’ about a run for president. The ‘Oprah’ touch is also credited with helping the company add customers and increase their profit since 2015.